Tired of reading? Click through the gallery above to see Guti's dream XI of current players, according to Marca! In selecting his team, Guti opted for four stars from Real and three players from his former club's biggest arch-rivals FC Barcelona, while the other four spots were occupied by a Premier League goalkeeper, two former Blaugrana star who now play in France and Japan, and Juventus' Ronaldo. Three midfielders were deployed in the middle of the park, with former Barca and current Vissel Kobe star Andres Iniesta being selected alongside 2018 Ballon d'Or winner Luka Modric and Spain international Sergio Busquets. 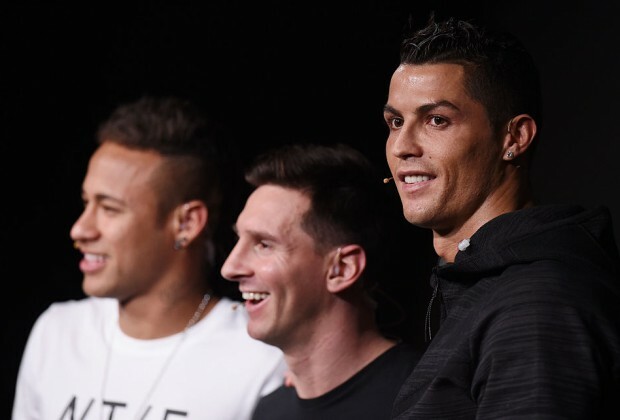 Five-time Ballon d'Or-winning duo Cristiano Ronaldo and Lionel Messi were given the nod up front, alongside the world's most expensive footballer, Neymar.